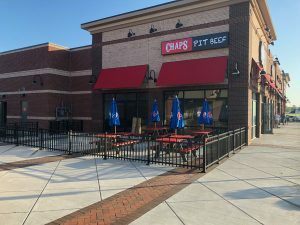 Where Do You Want the Next Chaps To Be? 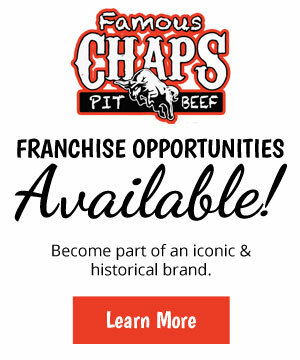 We’re looking for the best place in America to open the next Chaps Pit Beef! 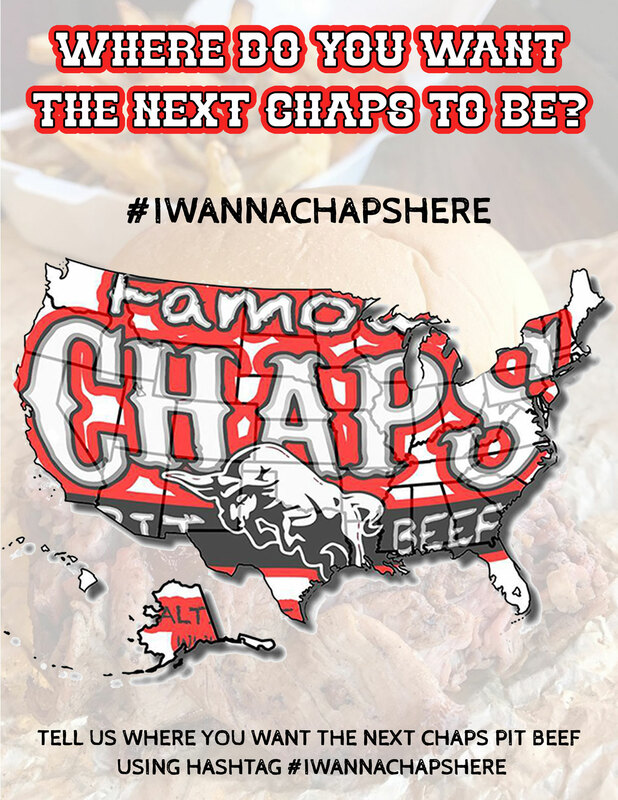 Help us choose by commenting below or posting to social media and tagging #iwannachapshere. The next city could be yours….